If you’re a one income parent, you may have noticed that cash can be a little tight sometimes. Let’s face it, gone are the days that one income can gracefully carry a mortgage, car loan, monthly bills—and still leave extra money for ballet lessons and soccer. So here are some suggestions for making money creatively when you’re strapped for cash. Although you’ll not likely get rich off of these tips, you have an excellent chance of earning pocket money. And most of these ideas are light on time commitment and flexible on schedule. Crazy about Craigslist! – Sell your unused items on Craigslist or Kijiji! If you’re child has outgrown the baby stage, you likely have a whole nursery of items that can be converted into cash! Some such items include a crib, change table, bouncy chair, jolly jumper, bassinet, stroller, newborn clothing and toys. Not only will you clear out your clutter, you will earn a few hundred dollars from your overhaul. 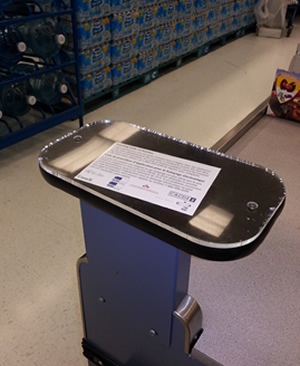 Just ensure that all items conform to current safety standards and have not been recalled. Do What You Know – Are you able to offer haircuts for friends or acquaintances? Can you babysit a few times per week? Have any homemade wares to sell on Ebay or Etsy? How about baking kids’ birthday cakes for friends? Or doing some casual sewing? Can you freelance out your writing skills or offer services in résumé writing? What about teaching piano, computer, math, languages or yoga? Want to mow a lawn, walk a dog, or keep the books? Think of your marketable talents, and you’ll uncover extra cash! Yard Sale Mania – If you’ve read any of my other articles, you’ll know that my answer to many questions is often “yard sale!” Not only does having a yard sale greatly clear out your home, basement, attic and garage, but it can also generate a few hundred dollars in revenue! Popular items to sell are golf clubs, musical and exercise equipment, older video game systems, kids’ toys and clothes, household items and gadgets, tools and more. Organize a street sale with your neighbours, and watch the bucks roll in! Ask and You May Receive – Be resourceful and put the word out among friends, family, your religious institution, former colleagues and online contacts that you are looking for occasional work. Let them know what kind of work you can do and when you’re available. Have them ask around on your behalf, and a money-making opportunity may turn up for you. So many employers are looking for occasional or seasonal employees, but don’t know where to begin looking. Simply ask and you may receive! If you think creatively, there’s lots of opportunities around you to earn pocket money. And these are words you can bank on! Having four close-in-age boys should have made clothing shopping inexpensive. In theory what the oldest outgrows, the second oldest would wear, and so on. However, we have Mr. Orange who only will wear orange-coloured clothing, Mr. Messy who stains every shirt he owns, and Mr. Rip who makes every pair of pants look like they were worn by Robinson Crusoe. Then add in a 5th child, a daughter, and buying kids’ clothing on a shoestring budget is imperative for us! Don’t Pass Up the Hand-Me-Downs! If you are lucky enough to receive good condition hand-me-downs from an older child, family member or friend, this is the economical route to go! You don’t have to keep all pieces passed to your child, just the ones that you like and will be used. Hail Hail Resale! Have you tried places like Once Upon a Child or Value Village? Both sell discounted resale kids’ clothing. For the price that you would pay for one new child’s outfit, you can purchase an entire wardrobe! Mom-to-Mom Sales: A great source of deals, Mom-to-Mom sales appear 2 to 4 times per year, depending on your region. 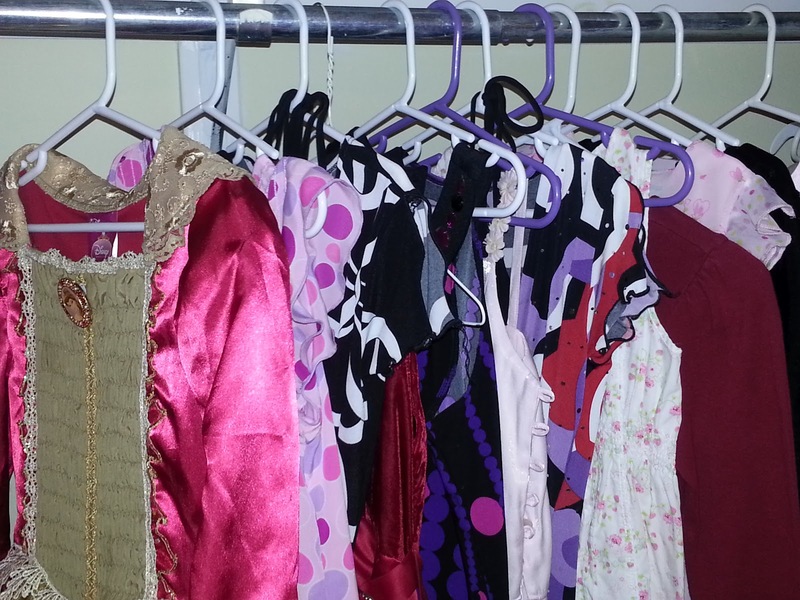 If you love to hand-pick matching outfits for your child, then Mom-to-Mom sales are for you! These sales are a haven for fans of brand name clothing like Gymboree, the Gap, Old Navy and more. Plus, the bazaar-like ambience and excitement at the venue can’t be beat! It’s Sew Easy! Have you ever tried your hand at making kids’ clothing? If you are handy with a sewing machine, why not save a ton of money? There are lots of easy (and free) clothing patterns available on the internet, and fabric can be purchased or upcycled from unused clothes or linens around your home. Check out the ever popular pillowcase dress, and you’ll be hooked! Garage Sales: I have sung the praises of garage sales in a previous article here. 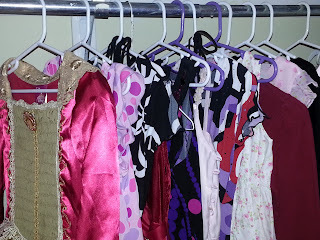 Purchasing kids’ clothing from a garage sale has the advantage of being able to purchase an entire wardrobe in the same size and season (ie: summer, winter, etc). Moreover, you are likely to do very well on pricing. $1 for tops and $2 for long pants are the norm at such sales, though oftentimes a garage bag of kids’ clothing can be purchased for $5. your kids’ clothing. Not only is the clothing FREE, but you are also helping keep it out of a landfill. And you can offer the clothing back on Freecycle when your child has outgrown the items! You don’t have to look very far to buy (or make) great-looking kids’ clothing on a shoestring budget. Just follow these tips, and you won’t lose the shirt off your back! Want to talk about awesome? There will be LIVE MUNCHING via webcam throughout the party! WOOHOO! 1.RSVP to the party below with the blue "Add your link" button below (use your @Twitter name in the name field). 2.Follow @CheeChaPuff (host) & @SnyMed (co-host). Please also follow our sponsors (listed below). 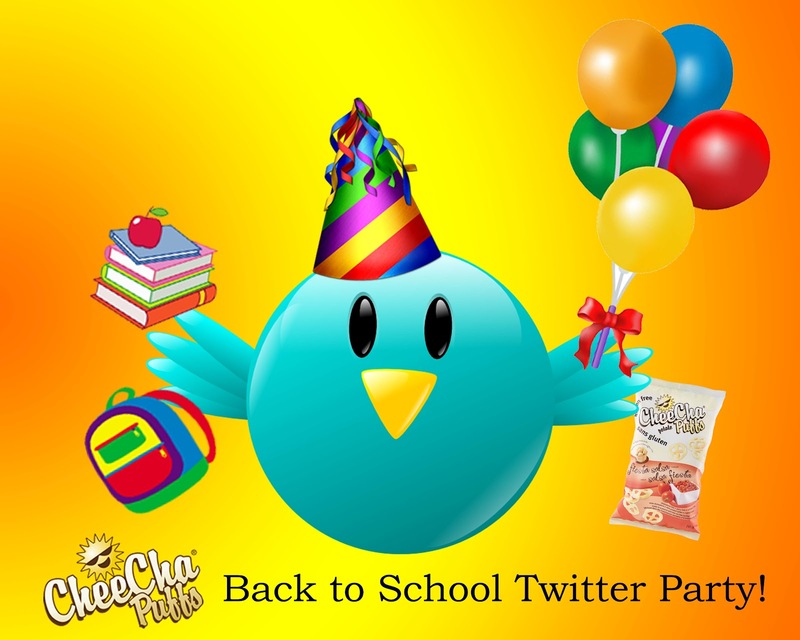 3.All tweets should be tagged #Cheecha during the Twitter party (to show up on the party grid & to win prizes). 50 (FIFTY!) 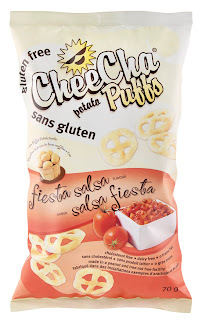 x CheeCha Puffs FREE Product coupons (FPCs)! 3 x CheeCha Puffs Prize Packs of 32 single serve CheeCha Puffs mixed, each worth $100! Walmart gift card from Zwap Canada, $20! Tim Horton's gift card from Zwap Canada, $10! Shopper's Drugmart gift card from Lavish Dream hair extensions, $10! 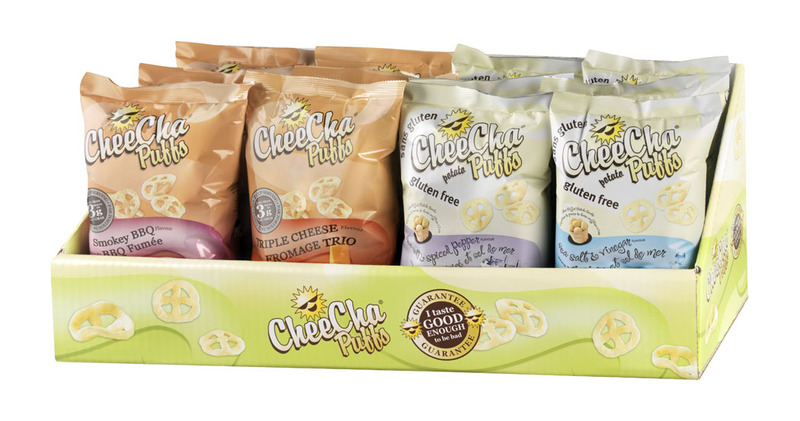 Chapman's $5 off coupons (2)! Sponsors: Please follow all our sponsors. RSVP for the CheeCha Puffs Twitter Party ABOVE via the blue oval "Add your link" button! It's easy! Save Money on Your Hydro Bill with Off-Peak Rates! 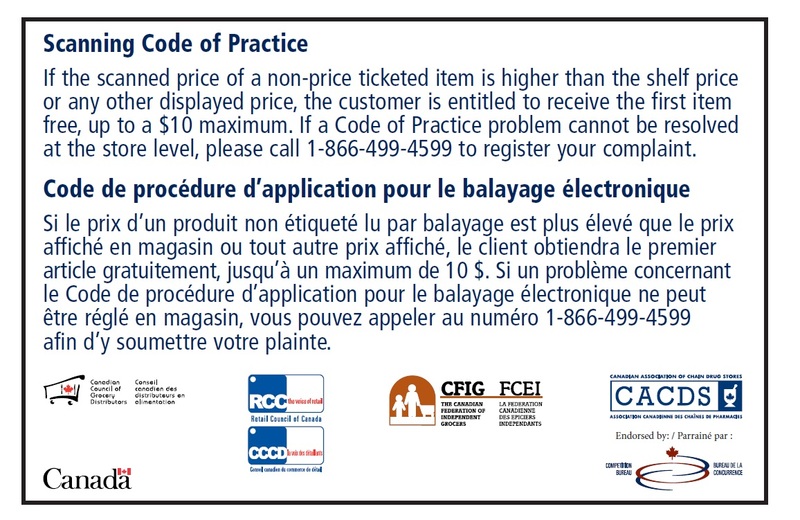 The summer months always make me think of our hydro bill. Filling an entire swimming pool, watering the lawn and garden, hosing down the car and having the kids run through the sprinkler sure do add up. And yes, there’s still lots of washing to do—our household of 7 does 14 loads of laundry per week and washes countless dishes! Oh, and there are 5 kids to bathe each night after all is said and done! 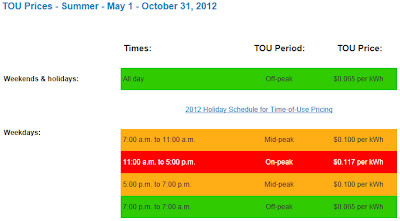 So, to save money on our hydro bill, we take advantage of the “off-peak” Time of Use (TOU) electricity rates. 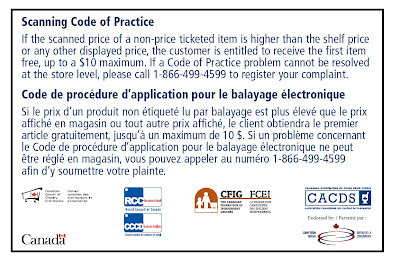 The concept is simple: it’s the cheapest to use electricity after 7 pm on weekdays, or anytime on weekends and holidays (from May 1 to Oct 31, 2012). It actually costs 55% less to use your electricity from 7 pm to 7 am on weekdays, or all day on weekends and holidays! In my area, the cost is $0.117 per kWh at the peak weekday rate from 11 am to 5 pm, compared to $0.065 per kWh during the best off peak time. That’s a difference of $0.052 per kWh, wow! The off-peak electricity schedule was not easy for our household to adjust to at first. Actually, we had to rework our entire schedule. The biggest change we implemented was laundry only after 7 pm and on weekends. It was a difficult mindset to get used to: seeing a mountain of laundry sitting all day long, and only acting on it after 7 pm. In contrast, it was easy for us to run our dishwasher before 7 am or after 7 pm on weekdays and take advantage of the off-peak rates. It was also easy for us to only mow our lawn on weekends and holidays. Similarly, it was easy to use our oven for cooking during the off- peak hours—it just took a little bit of pre-planning. However, we were not always perfect adhering to the off-peak Time of Use rate, due to having a young family. So, we were glad that a mid-peak rate was offered from 5 pm to 7 pm on weekdays (also 7 am to 11 am). While not as tempting as the off-peak rate, it still saves our household $0.017 per kWh. A savings is a savings. Although the off-peak hours do not fit my family’s schedule like a glove, we’re pleased for the savings. It does require common chores to be rescheduled, and there’s a learning curve—but the savings are electrifying!